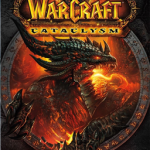 World of Warcraft: Cataclysm is set to release on December 7, 2010 and will bring about slew of changes to the massively successful MMO like a new level cap, new areas, two new playable races (the Goblins and the Worgen), etc. Cataclysm will also introduce new dynamics to the current player talent tree. 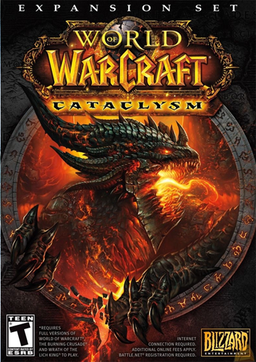 Below is the video shown during the Cowboys-Vikings NFL game and it contains the introduction video for the much awaited Cataclysm expansion.